Masala Dosa....The Indian Coffee House Style. 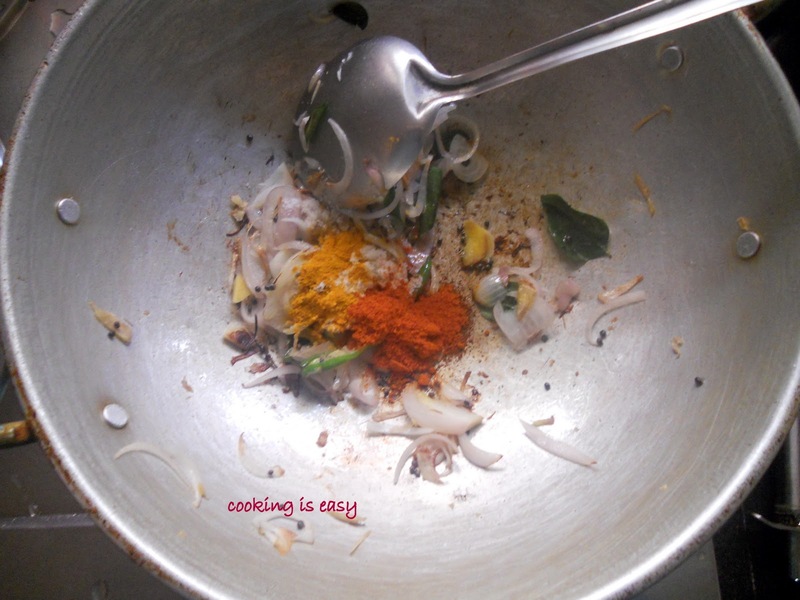 Make dosa batter and keep aside. Beetroot: 2. 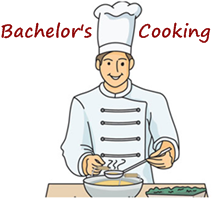 (1 for boiling and 1 for grating). Ginger: A small piece chopped. Chilly powder: 1/2 to 1 tsp(Kashmiri red chilly). 1. Pressure cook the potatoes, carrots, and 1 beetroot and keep aside. 2. 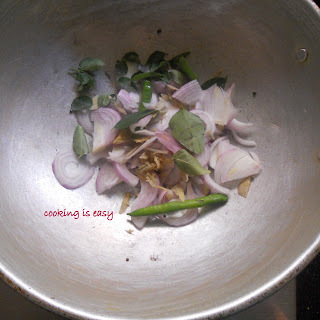 Heat 1 tsp of oil (very little oil is need here) in a kadai and put in mustard seeds, urad dal and let it splutter, then add sliced onion, ginger, green chilly, and curry leaves....saute for a min or two. 3. Add red chilly powder and turmeric and mix well. 4. 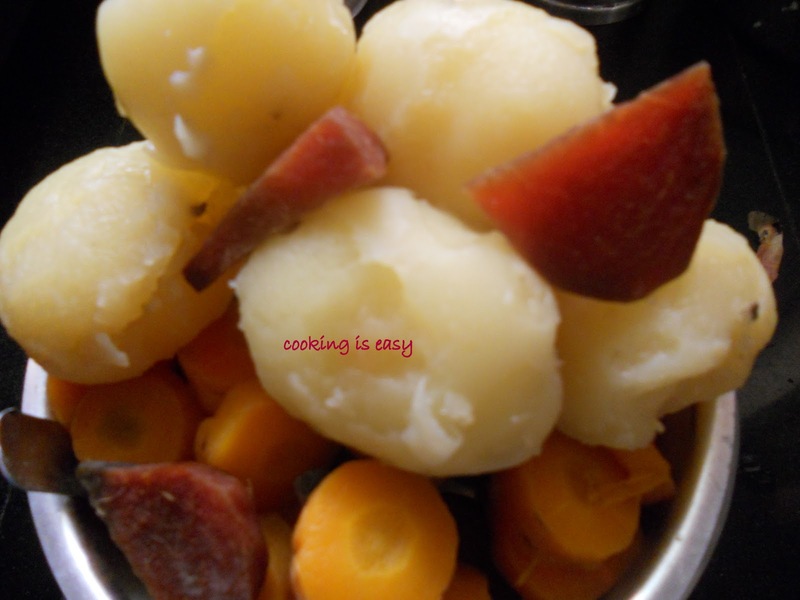 Now add the cooked and mashed potatoes, carrots, and beetroot. Add salt and mix well. Grate one beetroot on top of it and cover a cook for 2 or 3 min. Mix well. The masala is ready....the grated beetroot gives the extra rich color. 5. 5. 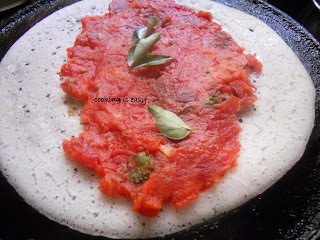 Pour dosa batter on a greased tawa.......put 2 tbsp of the masala on the center and spread it. Drizzle a bit of ghee on top and let it stand there for a min. 7. The Indian Coffee House masala is ready. 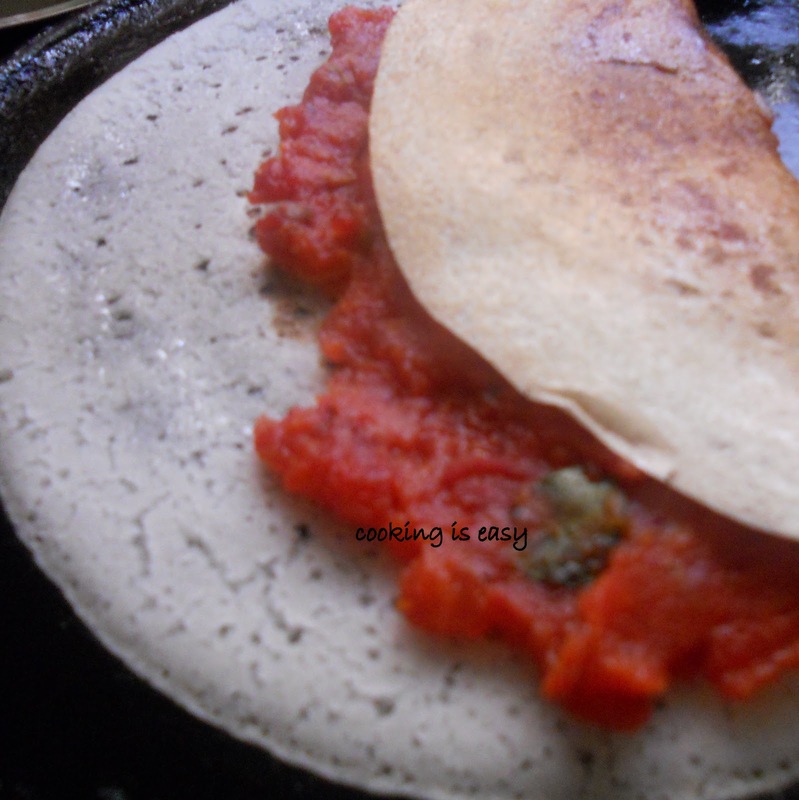 Bring home the Indian Coffee House masala dosa. 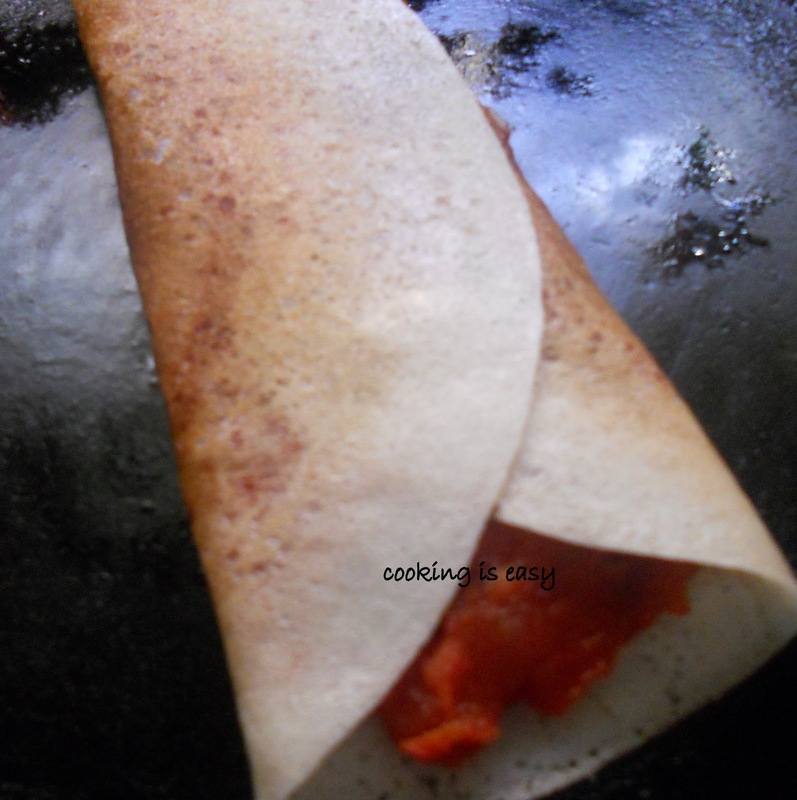 Watch my video, I have made the masala dosa minus the beetroot and the carrot.....check it out. 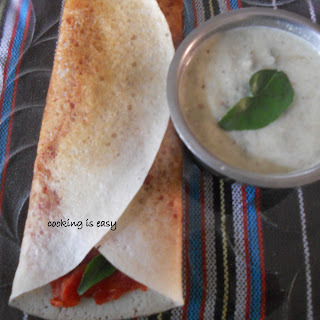 Check out more Dosa Varieties. Looks so delicious and colourful..
Never tried beet in masala. Looks very colorful and tasty too. Wow!!! I love d masala...The beetroot gives it a nice rich color..I have never visited indian coffee house though heard so much about this amazing place..But now thx to u i can try out their speciality at home!! Hey! r u from Pondicherry? - We had an ottasight ICH on the beach and the main grag - Loved their veggie cutlets and rose milk :))Had no idea they had branches eslewhere! Thanks for bringing back fond memories, even if yours aren't based in Pondy! Loooks delicious, I like coffeehouse masala dosa. Omg, am just drooling here..Thought Indian coffe house is only in Pondicherry..
thanks for the detailed pics!nice blog. what a neat trick! 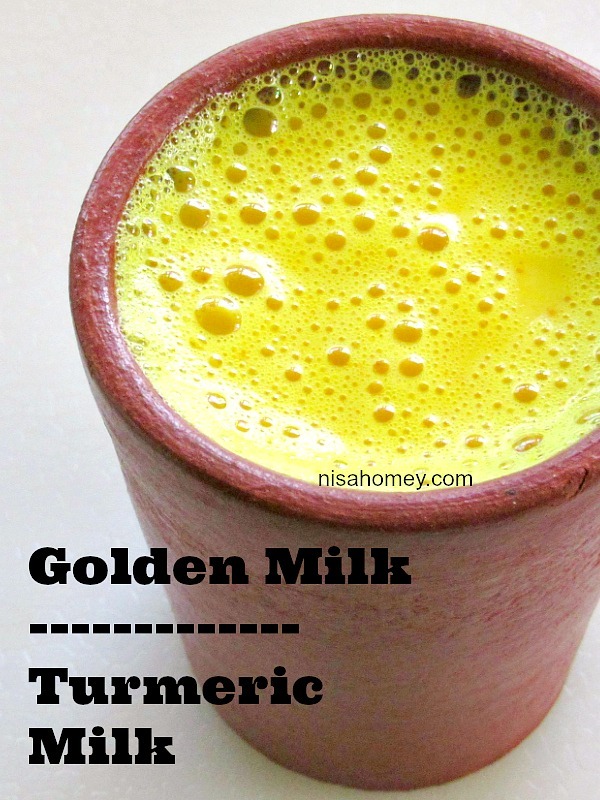 adds color and makes it healthy too :)) a must try! Wow, that is such a great one. 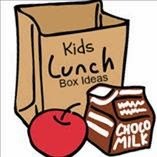 Thanks for linking it to our bookmarked recipes event. Hi Nisa! You are tagged. Please visit my space for the questionnaire. Pass it to others and keep the ball rolling..
Love the color on that masala! The dosa sounds like it would be very delicious! I could have dosai every day! JF would really love this because he likes beetroot so much. 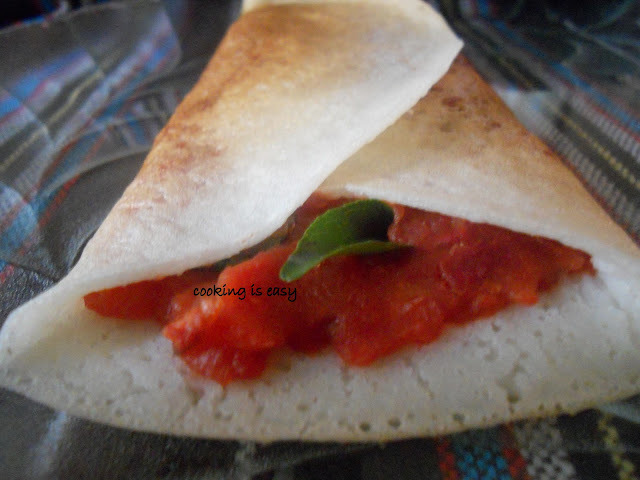 I love coffe house masala dosa very much.i try this today itself!!!!!!!!!! 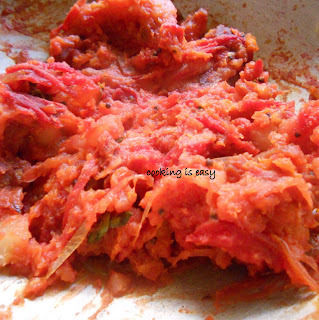 I have been looking for the recipe of this beetroot masala. Thank you for sharing.. When I first came to Mumbai (Bombay then) in the 90s, someone told me there is an ICH at Chembur. Went there and ordered Masala Dosa thinking it'll be the sme as at Statue, TVM. What a horrible mistake!. It was typical mumbai masala dosa! The RED masala (beetroot) I think is a Kerala only phenomenon. Thank you very much for the recipe. Will make it at home now. Nice post. Adding beetroot to the masala seems to make a good twist. Thanks for sharing.